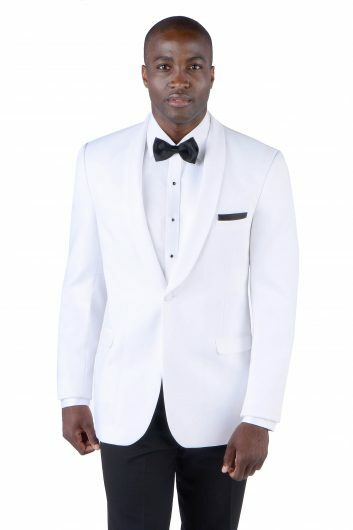 The Grey Kristoff by Savvi Black Label is a slick and modern tuxedo that exudes class and style. 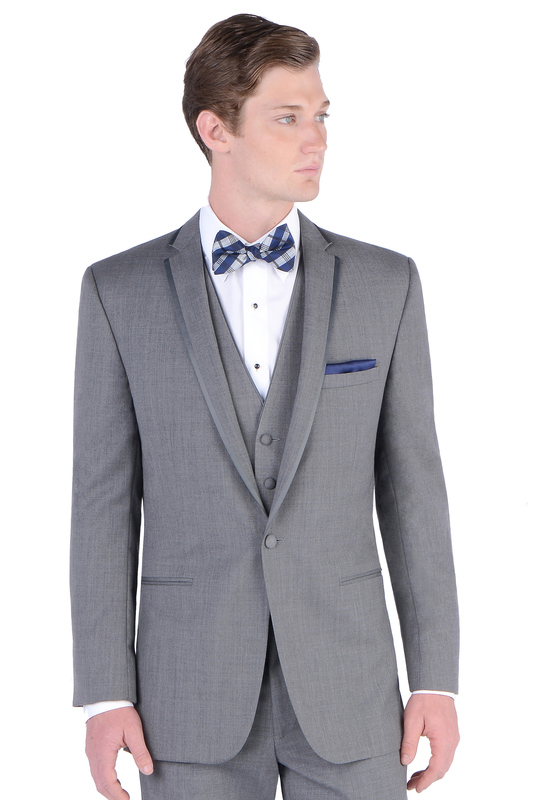 This grey tuxedo comes with a slim fit jacket with a one button front closure and matching grey flat front pants. 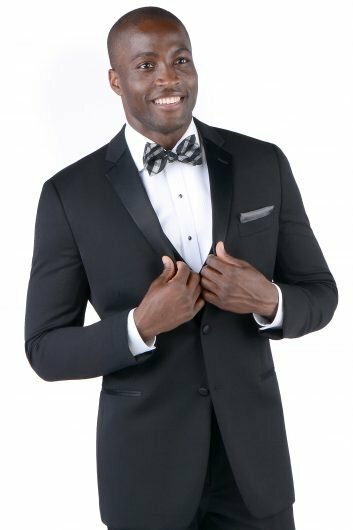 Made from luxurious lightweight comfort wool, the Grey Kristoff by Savvi Black Label the perfect tuxedo for your prom, a wedding, or any other kind of special event. 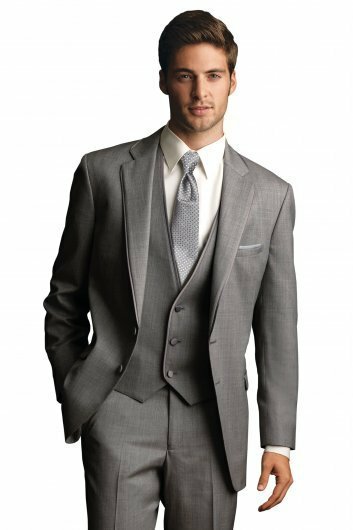 The satin trimmed notch lapel, besom pockets, and side vented back are great features for this grey tuxedo. The Grey Kristoff by Savvi Black Label has a matching vest available upon request and is available in both adult and child sizes.